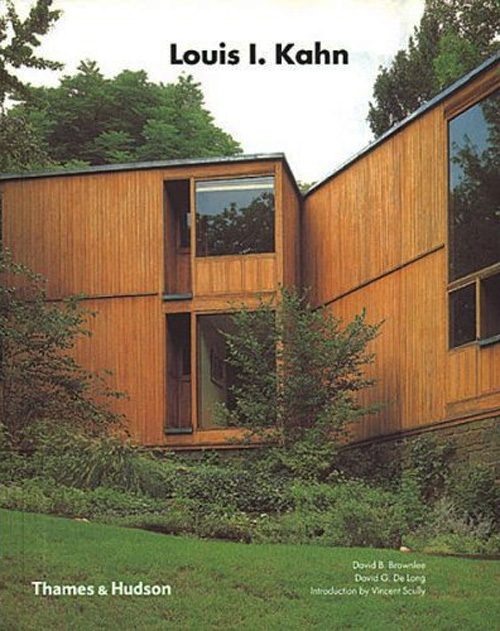 The buildings created by Louis Kahn have become the very signature of the modernist aesthetic and his unique vision has permanently changed the direction of American architecture. This detailed, definitive and profusely illustrated account illuminates the work and philosophy of one of the 20th century's most influential practitioners, teachers and thinkers in architecture. 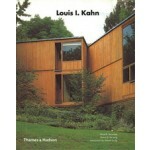 Drawings, floorplans and a biographical chronology make this a valuable reference as well as a highly enjoyable volume.